Choco-free fun for your furry mates. 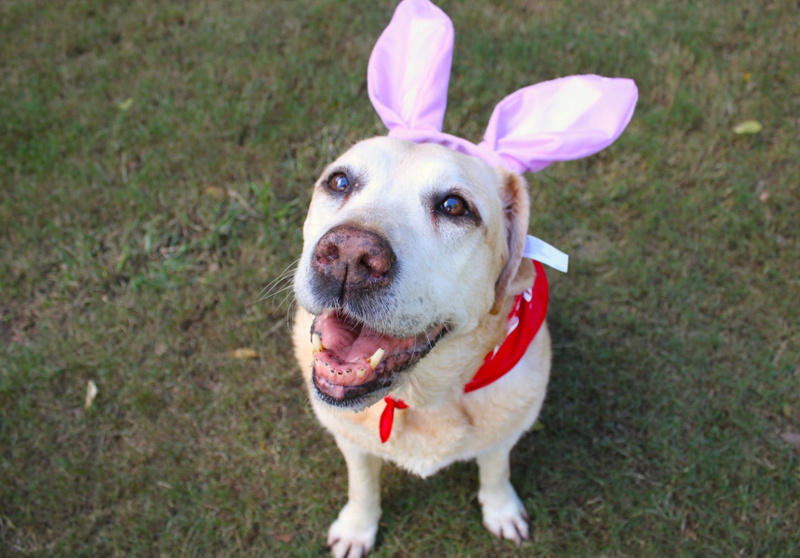 Pet-sitting network Mad Paws is following up its last two annual Easter hunts in Sydney by bringing the fun to Melbourne and the rest of Australia. 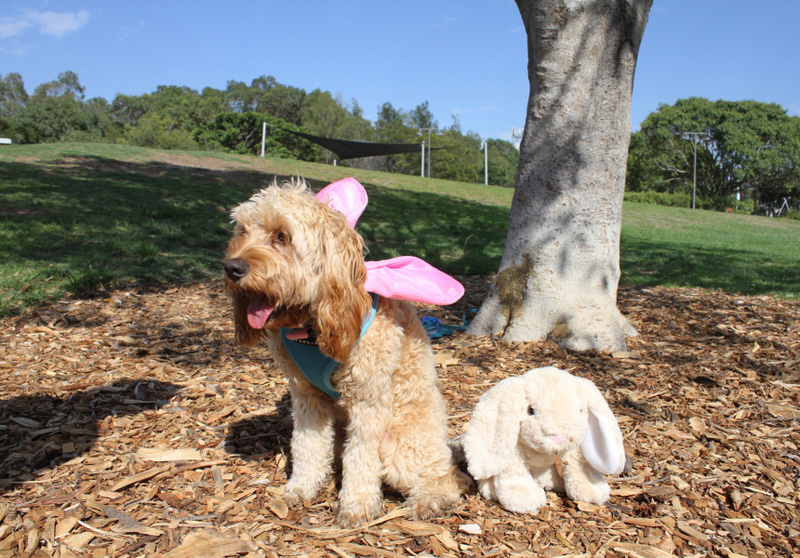 Dog-friendly Easter eggs (completely chocolate free) will be scattered around Fawkner Park for your furry friend to find. Other games and activities are also on the roster, and prizes include treats, small toys and goodie bags for your canine companions. The pooch party gives pets and their owners a chance to bond ahead of the Easter break, when many go out of town and leave their dogs with sitters. It’s also a way for owners to meet the rest of the city’s dog community. This year Mad Paws hopes to host the largest hunt in the world, with events happening simultaneously across Melbourne, Sydney, Darwin, Canberra, and Brisbane.